Two days after President Trump visited Ohio and criticized General Motors for shutting down production and laying off more than 1,500 workers at its plant in Lordstown, GM announced Friday that it is planning to produce a new electric vehicle at its plant in Orion Township, Michigan. 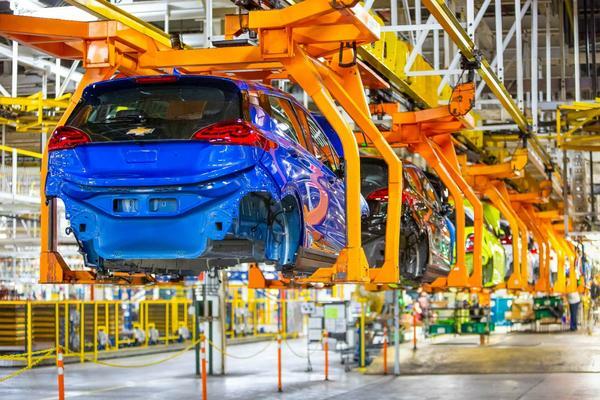 The company said the move will create 400 new jobs at the facility which currently produces the Chevrolet Sonic and Chevrolet Bolt EV. But McCarron said none of those positions are likely to go to the more than 1,500 workers who were laid off from the Lordstown facility. 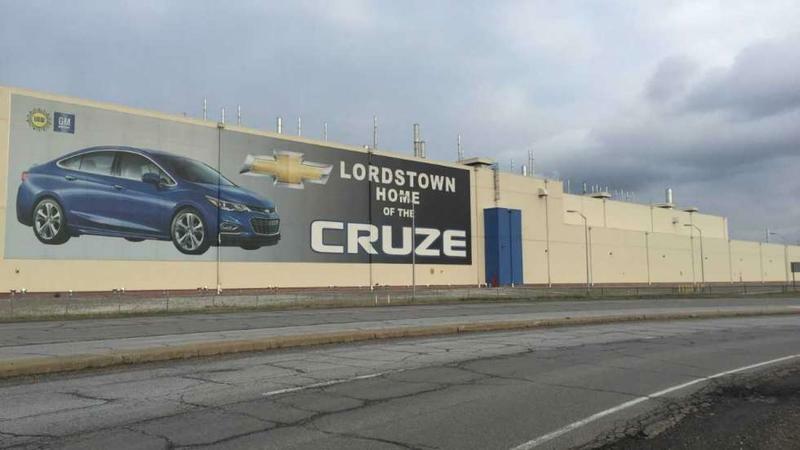 GM said that for some 2,800 hourly-workers affected by the layoffs at Lordstown (and four other GM facilities), there are about 2,700 job openings at other GM plants in Toledo; Flint, Michigan; Spring Hill, Tennessee; Bowling Green, Kentucky; and Arlington, Texas. In a statement announcing the $300 million investment in the Michigan plant, the company said that the move will help the company comply with the rules of origin provisions in the proposed trade agreement between the United States, Mexico and Canada. "These announcements continue something I want to be very, very clear about, said GM CEO Mary Barra," GM is absolutely committed to investing and growing good-paying manufacturing jobs in the United States." GM spokesman Dan Flores said the company chose to produce the new vehicle at the Orion Township facility because the new model will be based on the same architecture as the Chevy Bolt EV. However, in the future, Flores said that GM may increasingly look to China to produce new electric vehicles.